The “Selling Handmade Online” series from Harbor Breeze is over. 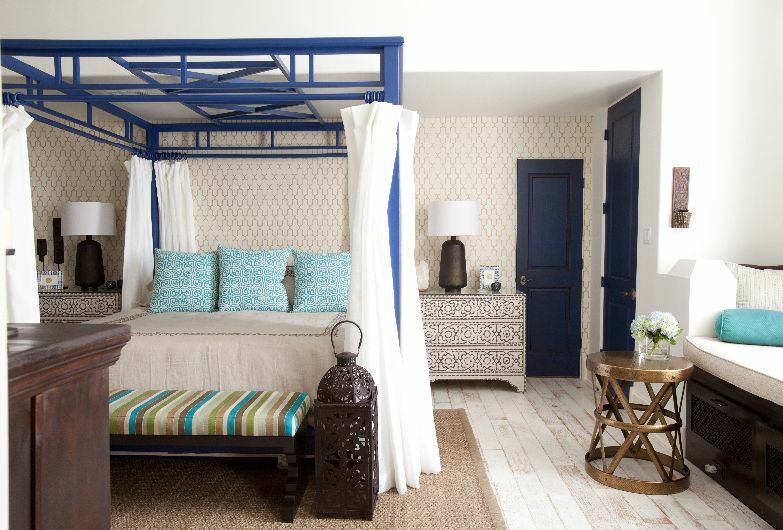 If you missed it, though, here’s the index so be sure to peruse through for some last minute ideas! My latest post goes live tomorrow on Dr. Mommy–it’s all about potting benches. I don’t have one yet, but writing that post inspired me! 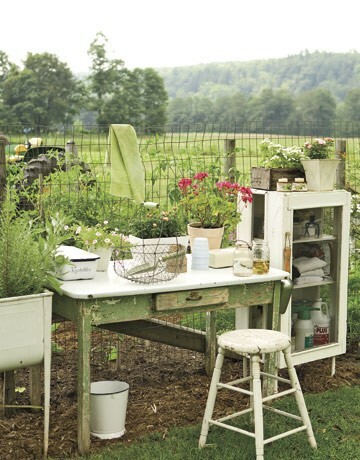 There may be a potting bench in my near future! I’m think something like this, maybe. I hope you all had a wonderful Easter! We had a great weekend, all-together–got house chores done on Saturday, saw Hunger Games Saturday evening, Church on Sunday morning, and then some family time in the afternoon! It even got a little cool here, which was so nice. 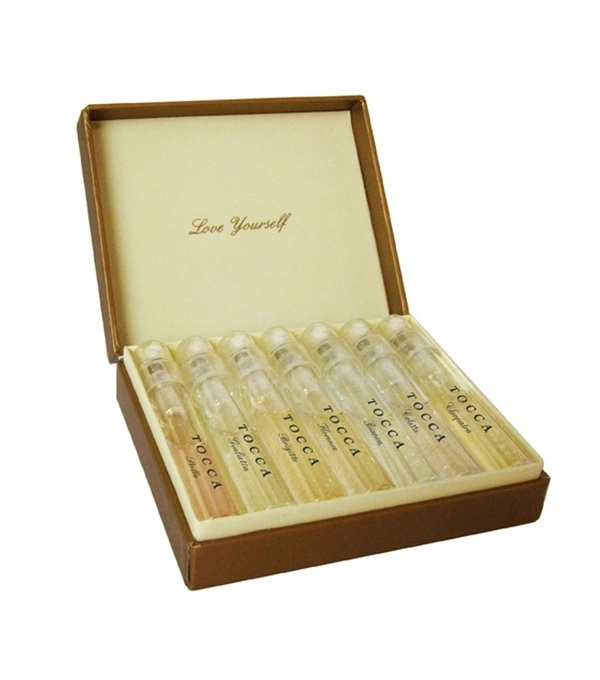 For Easter, my husband ordered me the Tocca perfumes I posted about here. I’ve never purchased perfume without smelling it before, but they should be here soon so I’ll let you know what I think! 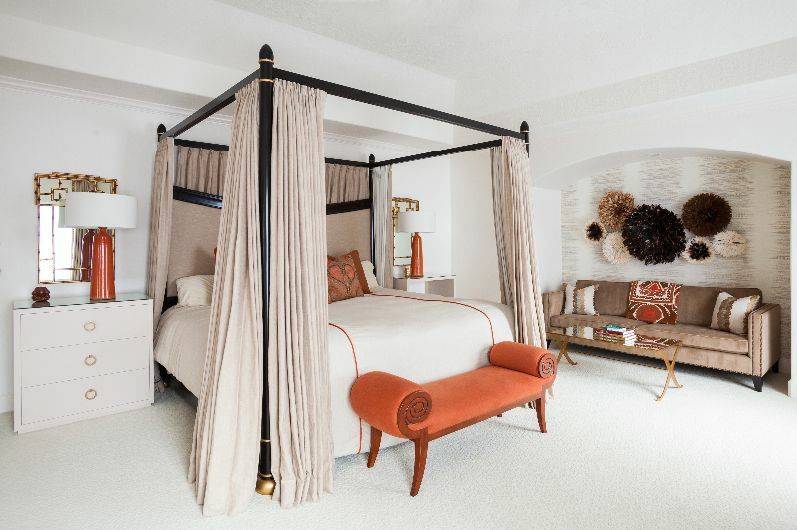 We’ve all seen the “paint preview programs” at Lowes and Home Depot that allow you to upload a personal picture of your own room and then put paint color on the walls. Usually they don’t work and end up being more frustrating than helpful. 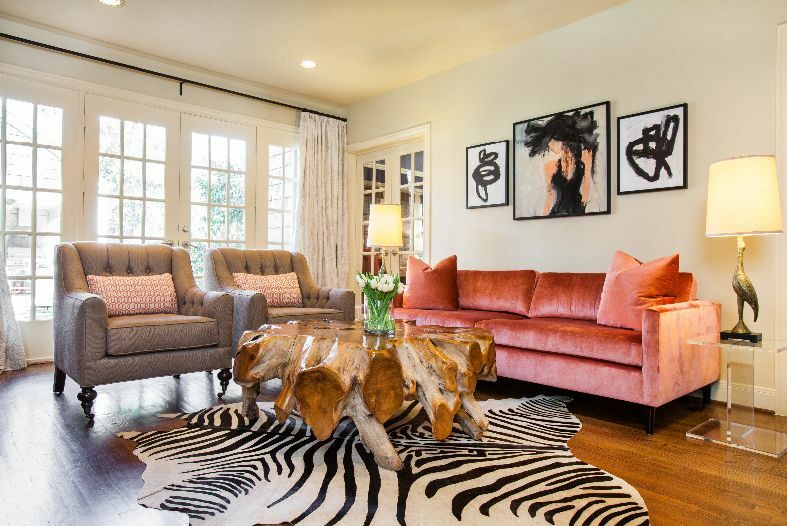 …and I admit, it can be hard to visualize paint color in an entire room especially considering that sunlight and artificial light can play major tricks on you! But have you ever wanted to do the opposite? 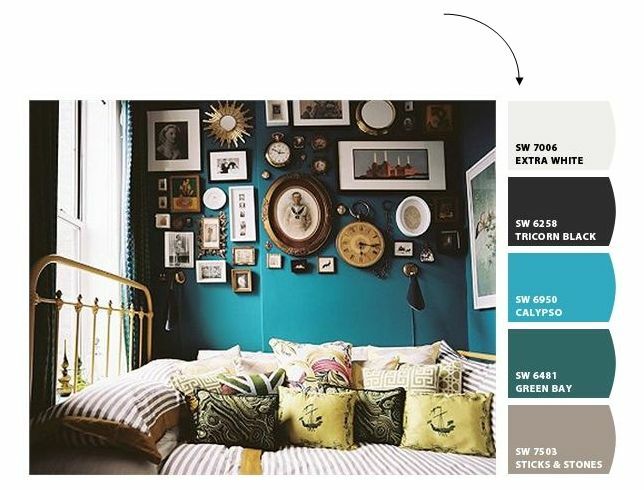 You see a picture of an already completed room in a magazine, blog, or on Pinterest and you LOVE it…you just can’t figure out what the actual paint colors are (you know…gray isn’t always just gray, it’s blue-gray or purple-gray or it has more black in it…). This is where Sherwin Williams’ Chip It comes in. Select the image you want to “Chip” and get this! Pretty cool, huh?! I will definitely be using this! 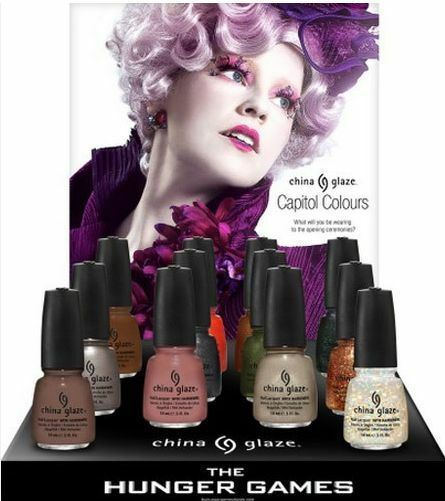 On another color note, have you seen the Hunger Games nail polish series?! It’s crazy that there’s actually a nail polish series for the Hunger Games but also a little genius. I love all for of the front colors!..and I’m sure everyone will be wearing glitter on their nails for a while.